This sweet, tangy, tomato based sauce has a just a little bit of backend heat to accentuate the flavor of pork, ribs, beef, and chicken. This flavorful sauce has been used on multiple top 10 calls in competitions throughout the southeast. 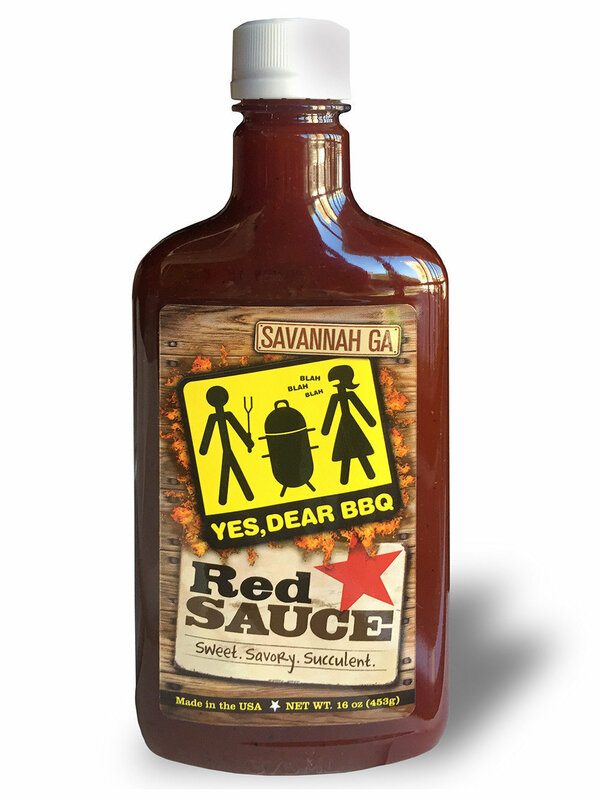 Yes, Dear BBQ is a competition team and occasional caterer based out of Savannah, GA where they have perfected their craft. Check out their great sauces- you won't be disappointed.